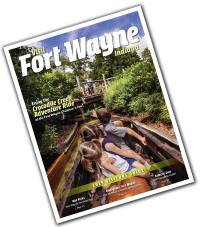 What makes Fort Wayne, Indiana a great city? It's the people. We can't wait for you to meet our 250,000 residents and visit our award-winning attractions, hotels, parks, restaurants and venues. Welcome to Fort Wayne!